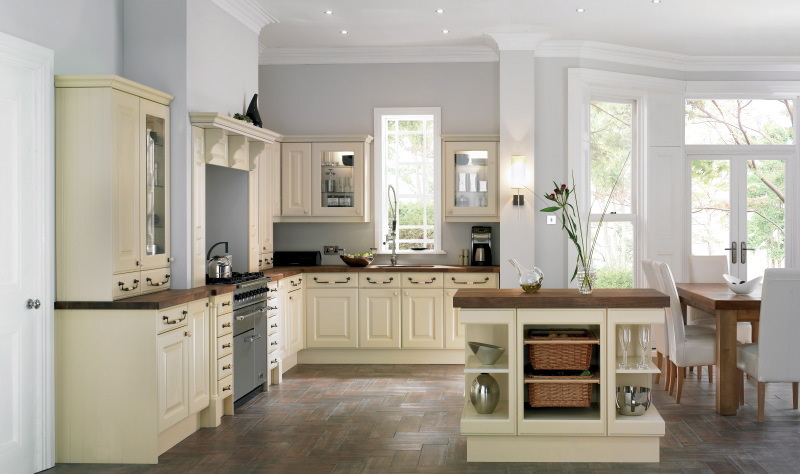 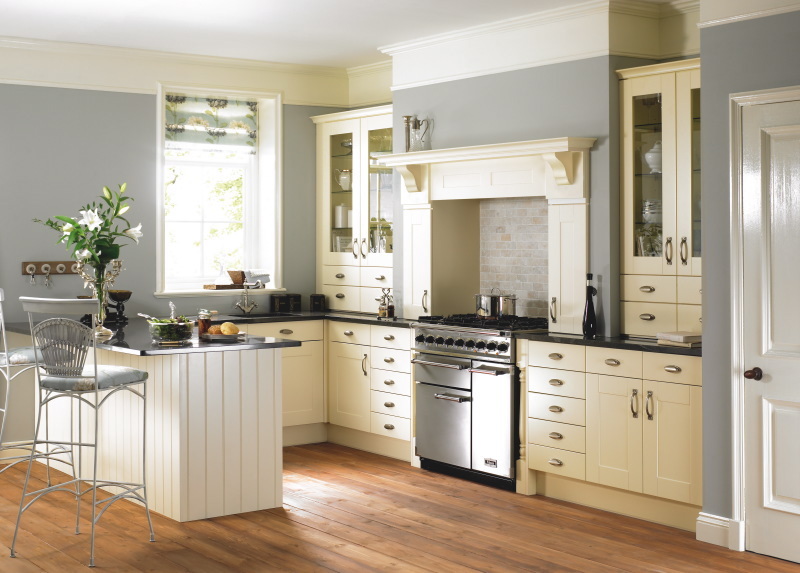 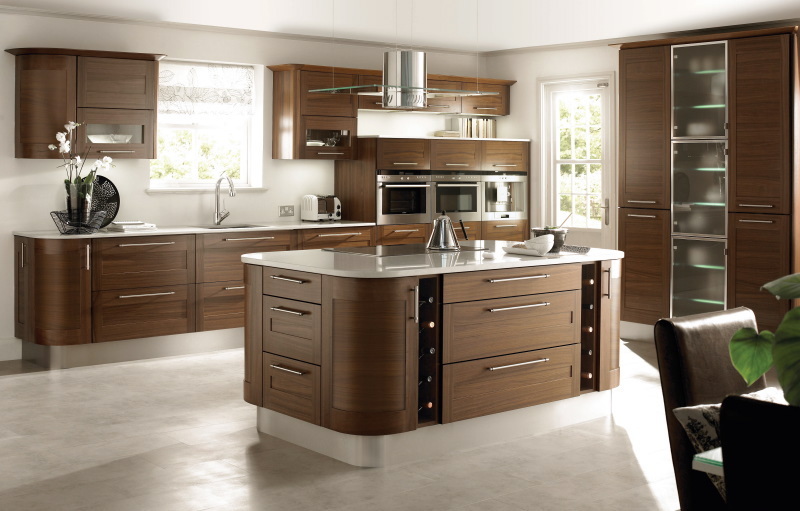 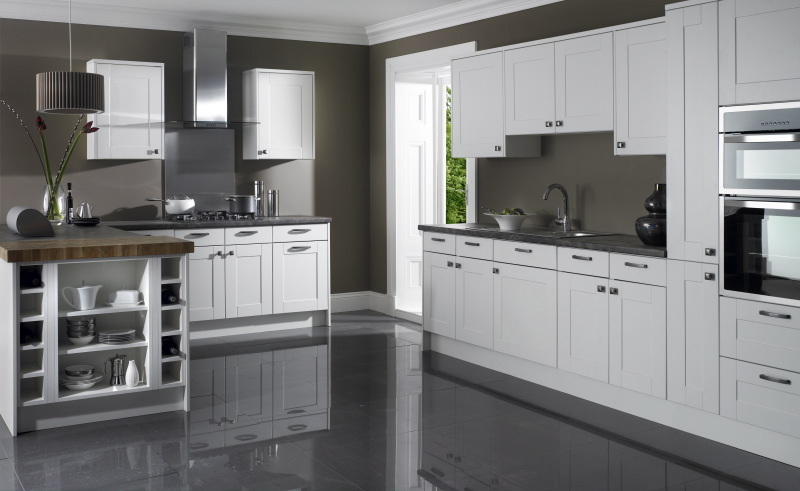 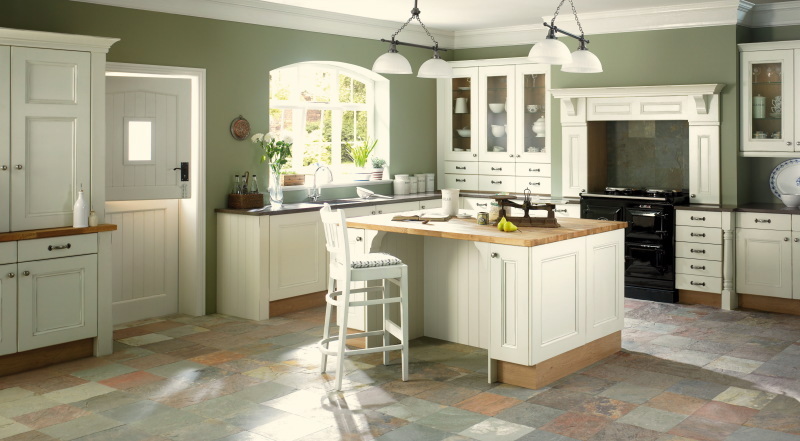 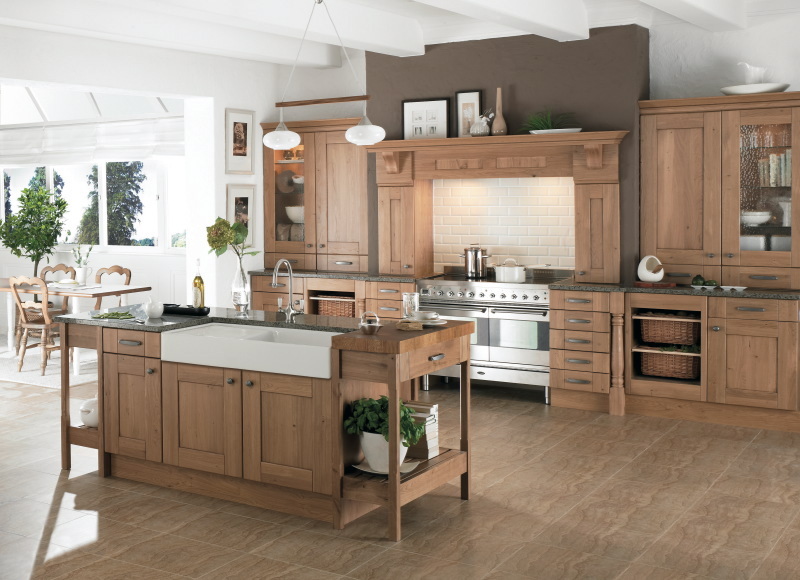 Every single one of our kitchen is issued with a manufacturer 5 years guarantee Every kitchen is delivered assembled for easy installation, the glue and dowel construction ensures each unit is extremely strong and durable. 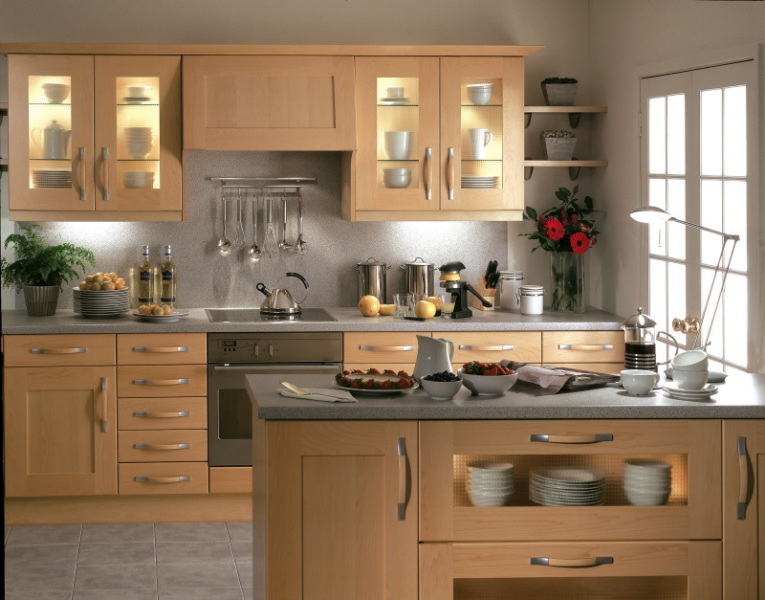 Soft close drawers and doors come as standard and drawer and door fronts are detachable for cleaning. 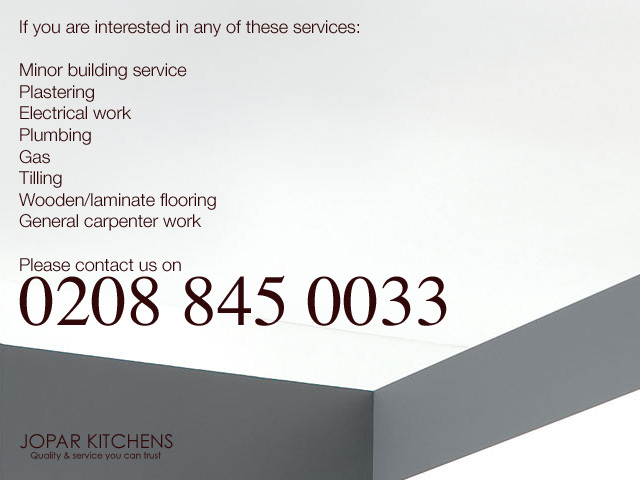 © All rights reserved 2009 Jopar Ltd.